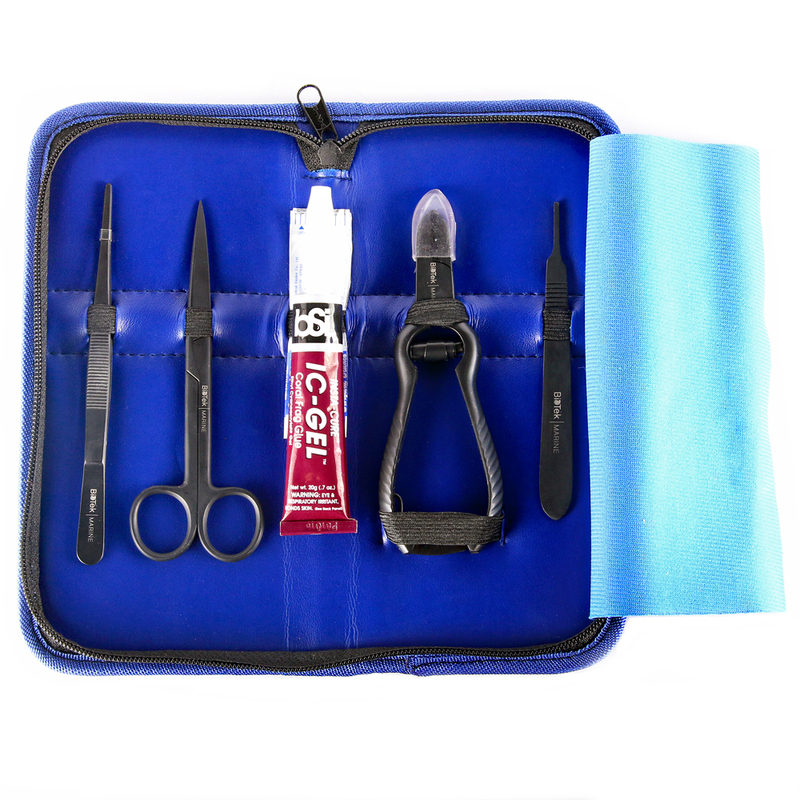 BioTek Marine Signature Series Frag Tool Kit has everything you need to frag almost any coral. Choosing the proper tool for fragging different types of corals can be challenging but not with the BioTek Marine Kit. The BioTek Marine frag tool can be purchased with or without Bob Smith Industries IC Gel. The BioTek tools are stainless steel coated with a black finish and each tool is laser engraved with the BioTek Marine name. 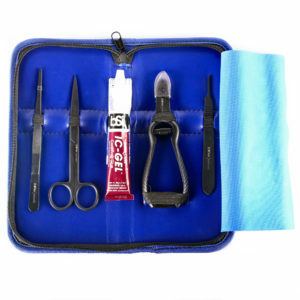 The kit will frag just about any coral and the convenient zippered case will protect your tools when not in use.